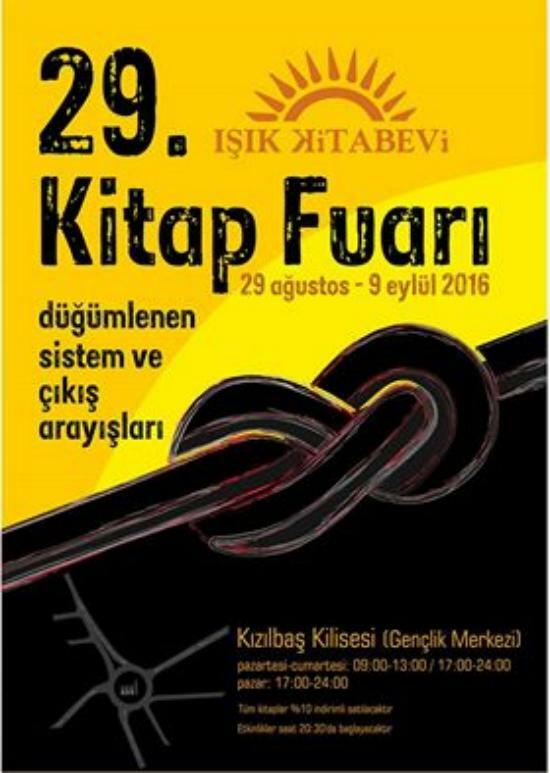 29 years Book Fair in Nicosia organised by Işık Bookstore, that is quite an achievement. I have been to a couple of them, also to the events, presentations, readings and panel discussions in the evenings. Here two links for you to see the photos and get an idea of what it includes. 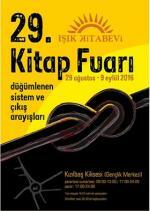 Attached is this year’s programme in Turkish. The event will take place, as usual, in the Kızılbaş Church (Youth Centre) in Nicosia / Yenişehir, on one of the roads that lead into the City Centre. When you travel from Nicosia to Ercan and Famagusta, you have to turn right at the green Petrol Station, you will find the church in the middle of the road.